Kohl's Black Friday Ad is live! 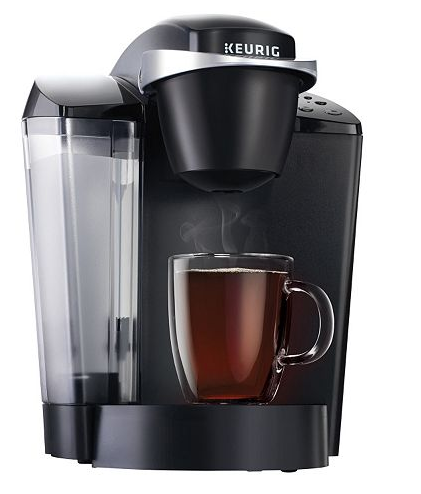 And right now you can get this Keurig K55 Brewer, for $89.99. Then use promo code NOVSAVE15 and pay only $76.49. Shipping is currently free with $50, so there's no extra charge. Better yet, you will also receive $10 back in Kohl's Cash, good for use from 11/27-12/5. It also comes in red and features a 48oz reservoir. It has auto-shut off and includes a K-Cup Pod 4pk. There is a one year limited warranty.